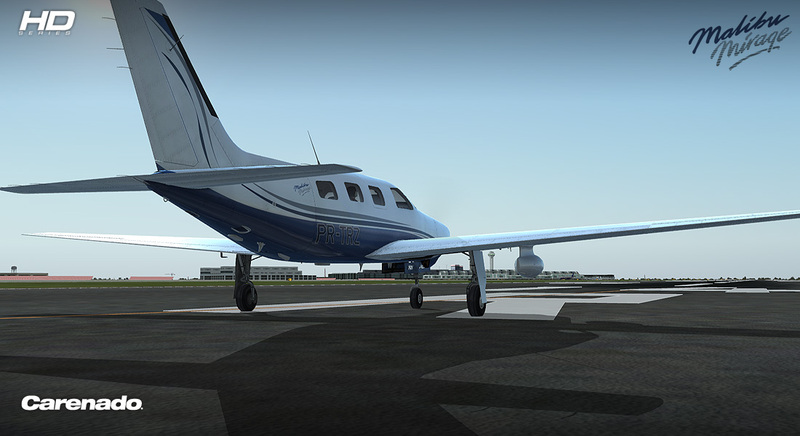 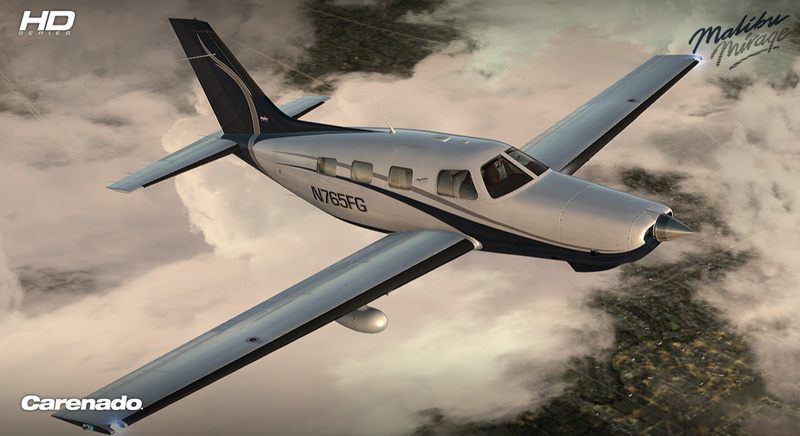 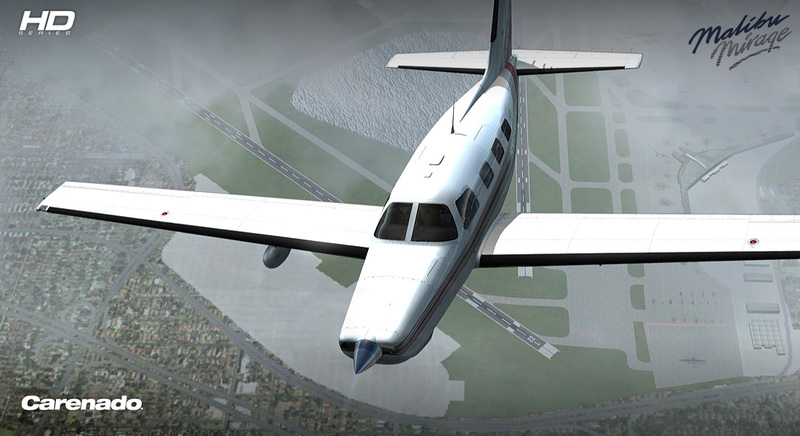 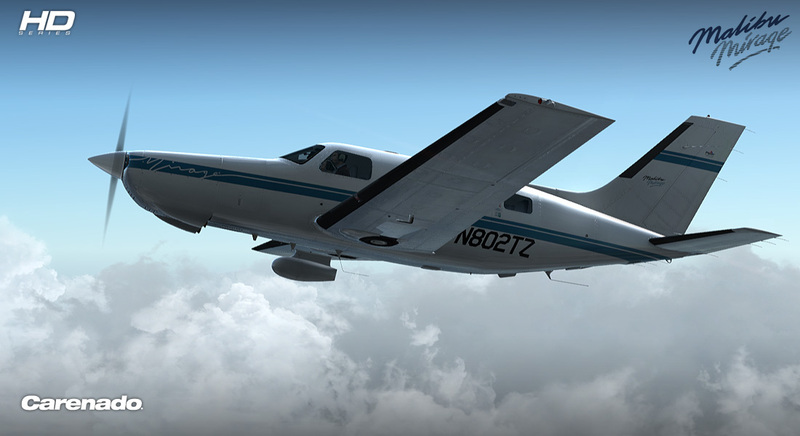 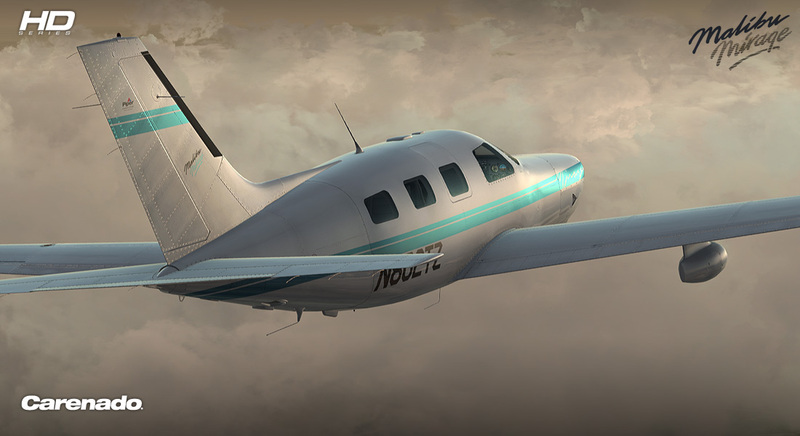 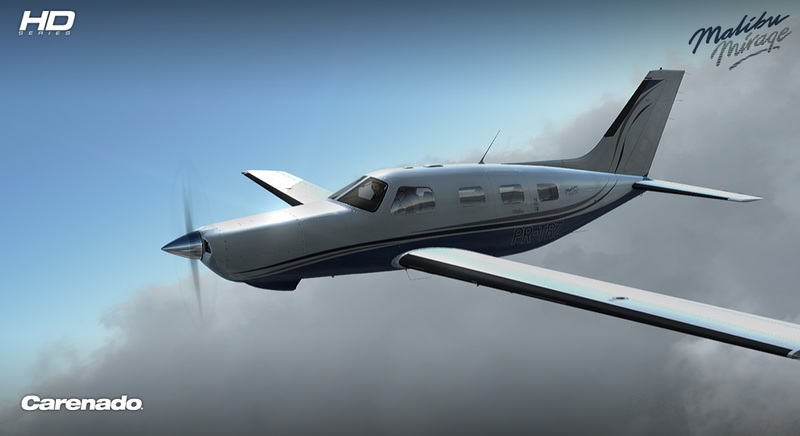 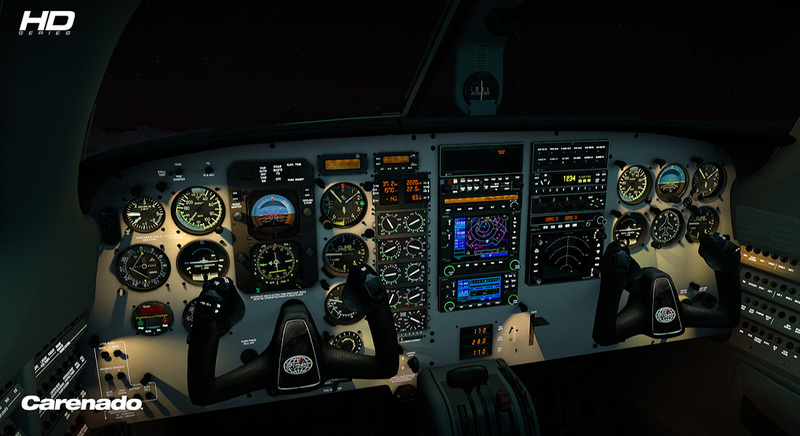 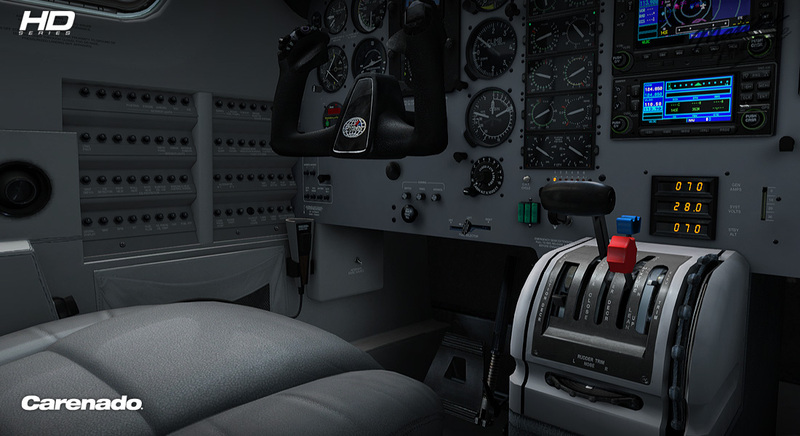 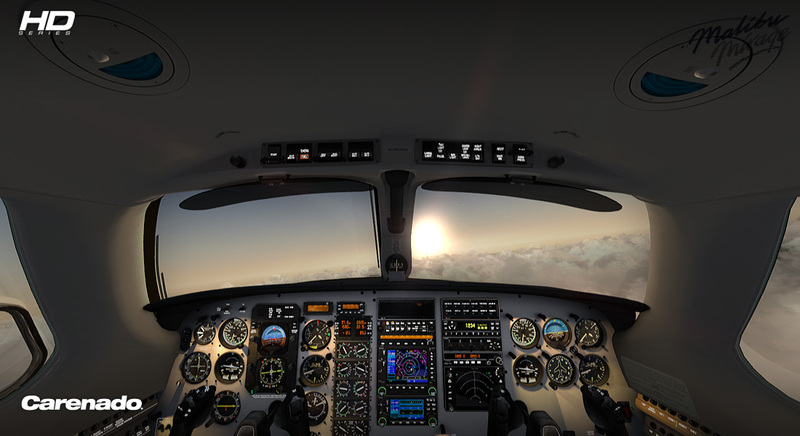 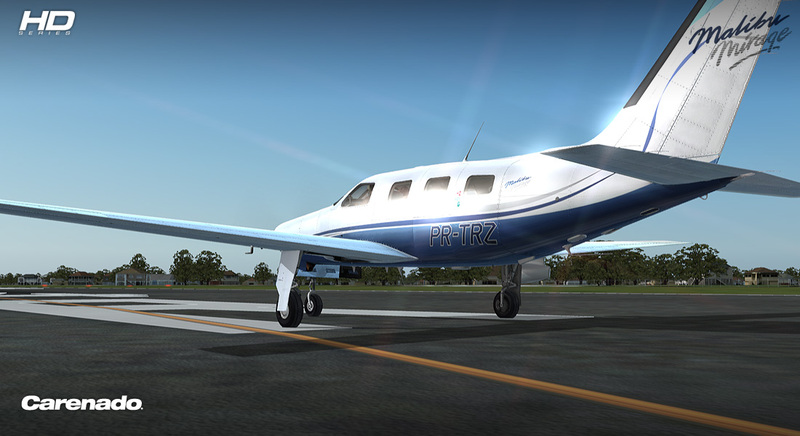 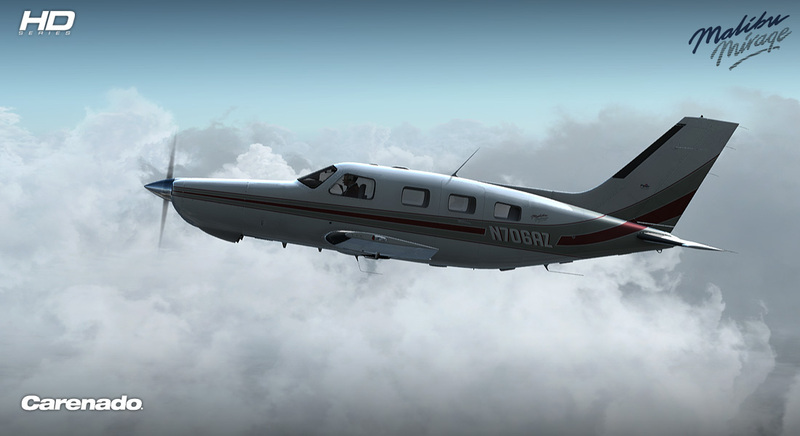 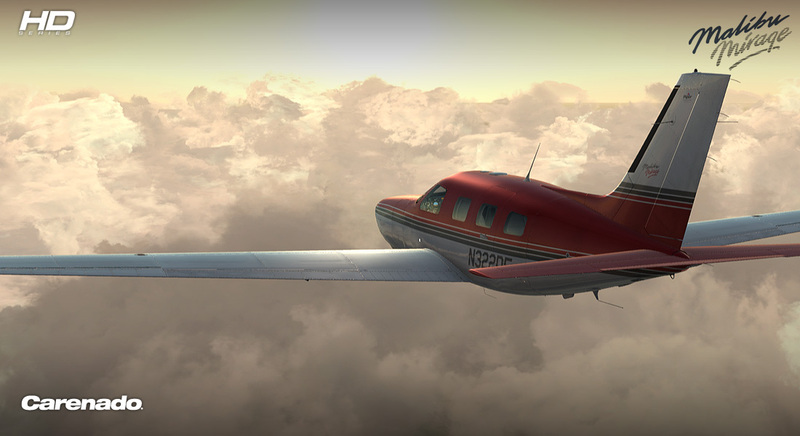 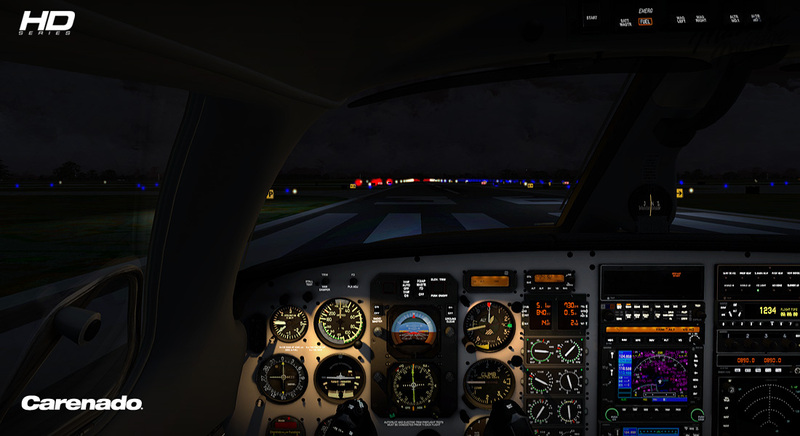 Produktinformationen "Carenado - PA46 Malibu Mirage 350P - HD Series (FSX/P3D)"
Startoption für "Cold and Dark" und "Ready to taxi"
**Hinweis: Das Flugzeug enthält kein 2D Panel. 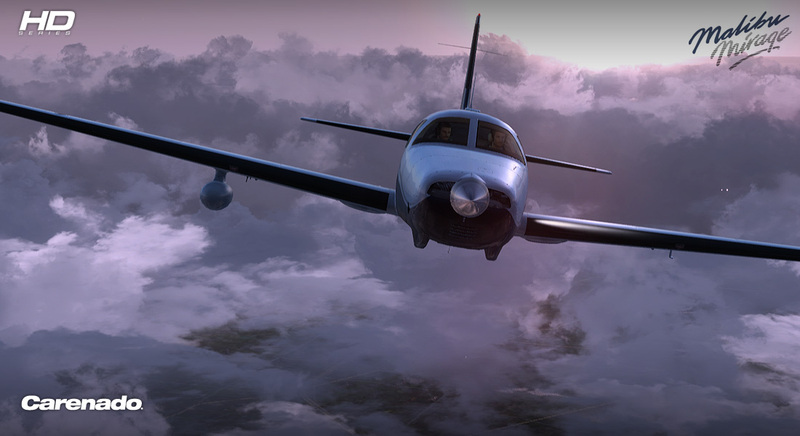 "The Carenado boys have done it yet again! 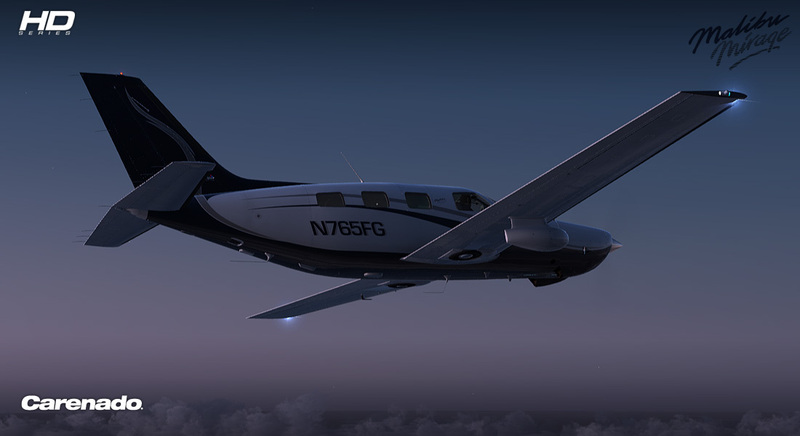 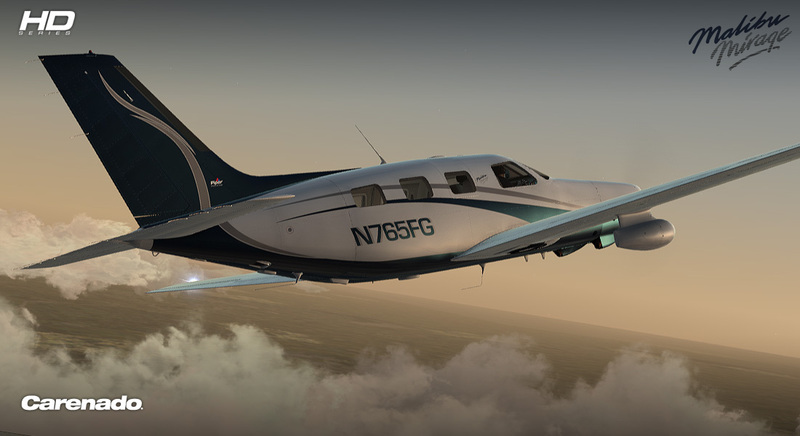 They have delivered another damn good looking aircraft that performs well and is fun to fly. 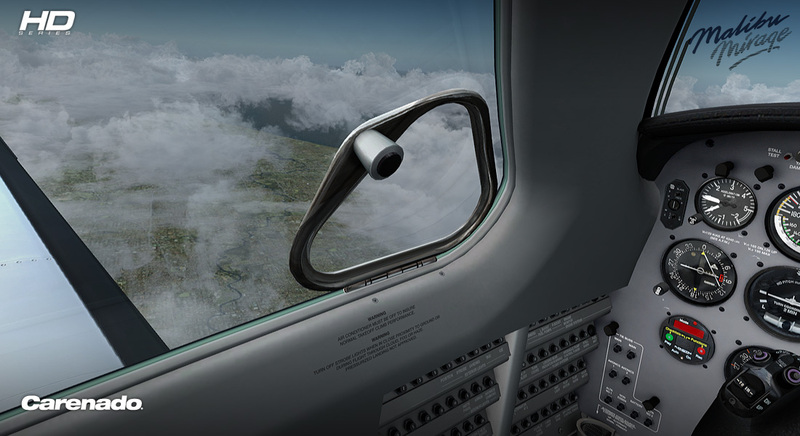 In fact, it's almost as good to look at as it is to fly! 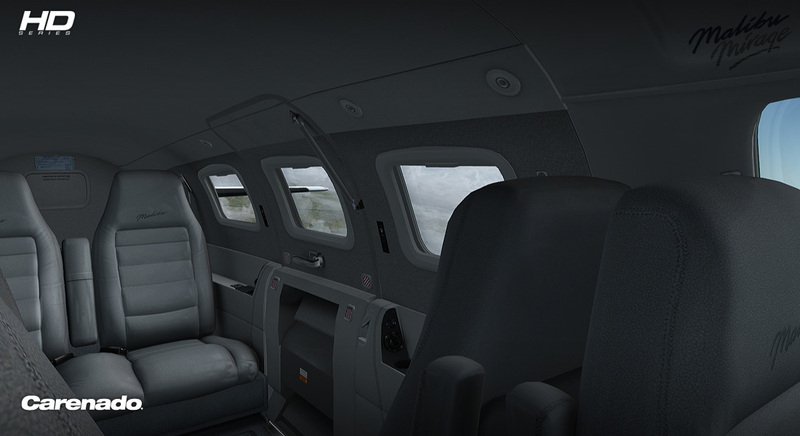 Any owner of this aircraft will not be disappointed. 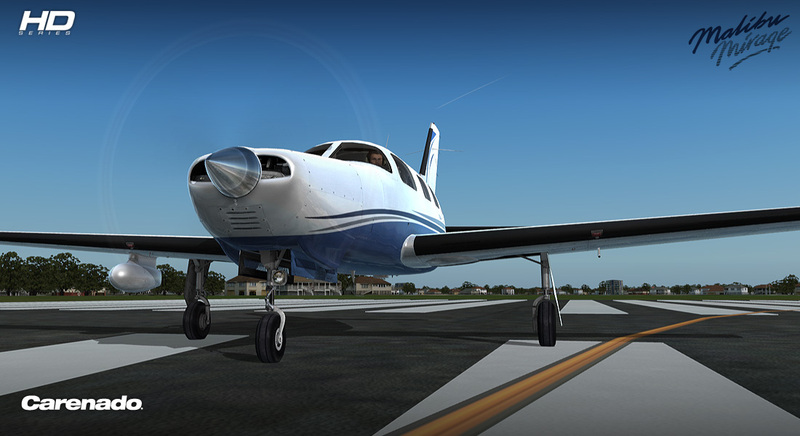 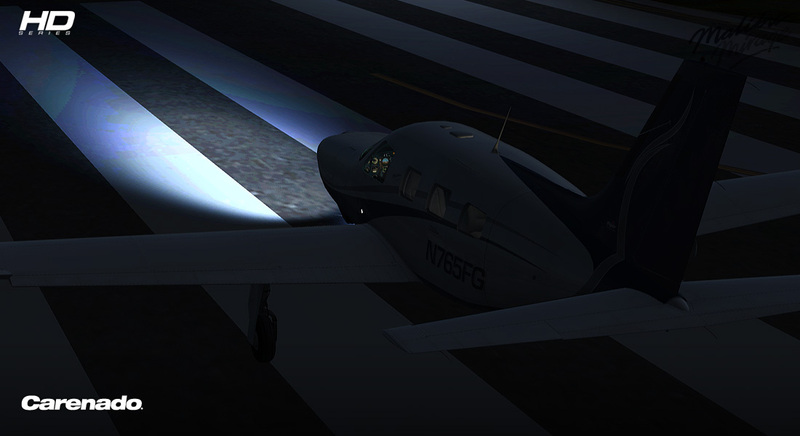 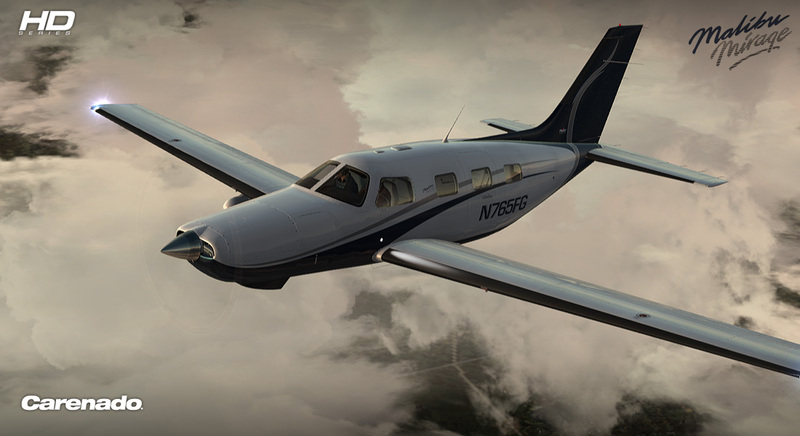 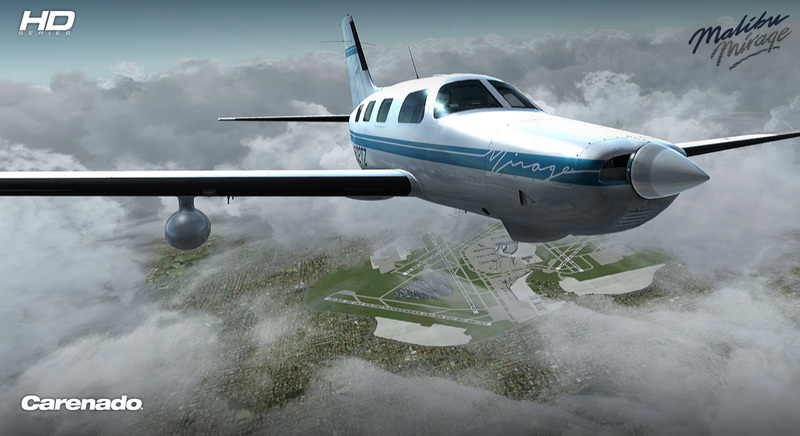 It's well worth the price and will look great in your hangar. 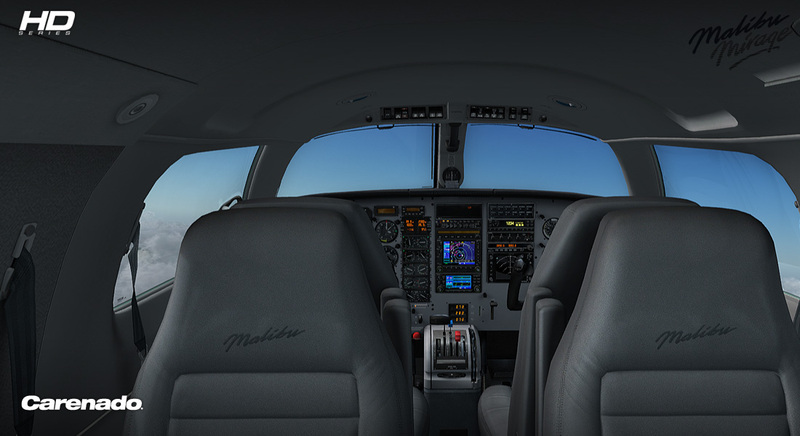 But who are we kidding, this baby looks best in the skies and the only way she is going to get there is with you at the helm!" 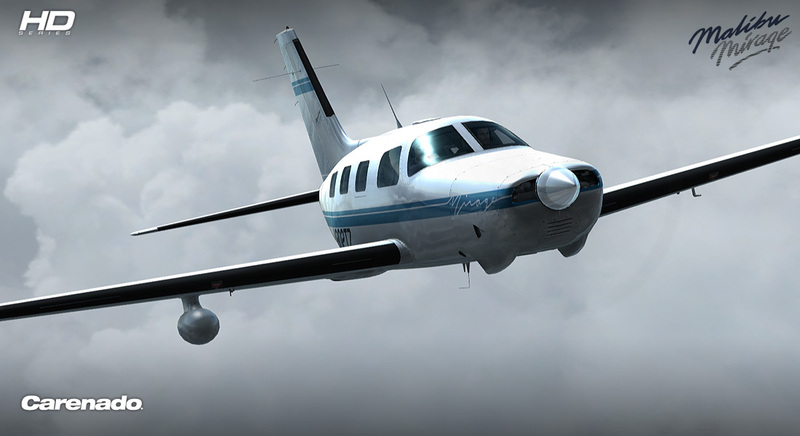 Weiterführende Links zu "Carenado - PA46 Malibu Mirage 350P - HD Series (FSX/P3D)"